If you are the 'Classic and Vintage Commercial Show' Two day Car Show organiser and you would like to update or amend the details shown, please contact us. Thank you. When is the next Classic and Vintage Commercial Show? Saturday 8th to Sunday 9th June, 2019. Classic and Vintage Commercial Show is listed under June 2019 Car Shows. Although we try to keep the information for this event as up to date as possible, we cannot guarantee that things haven't changed at the last minute, and we haven't been informed. Therefore, please contact the 'Classic and Vintage Commercial Show' event holder directly to confirm all details (especially event name, dates and location) before setting off to Gaydon. 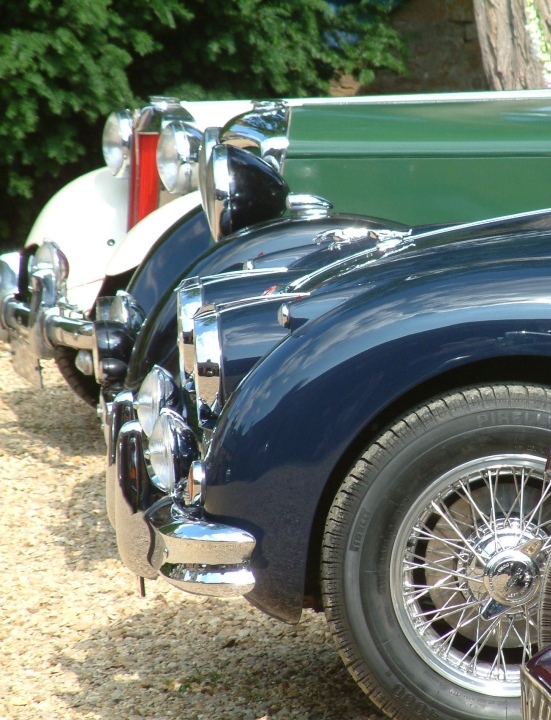 The Classic and Vintage Commercial Show is planned to take place at Heritage Motor Centre, Banbury Road, Gaydon, Warwickshire, Saturday 8th to Sunday 9th June, 2019. You may reach the event organisers on 01926 641188. A two day show featuring over 400 pre 1997 commercial vehicles. The Classic Vintage and Commercial Show also attracts an array of light commercials such as the Morris J Type and Ford Transit van through to the mighty Scammell Heavy Haulage Tractors. This event is a real step back in time and a fascinating nostalgia trip, even if you have never been connected to the world of commercial vehicles.